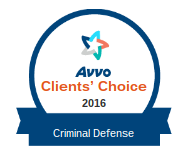 Violent crimes are very serious offenses in Minnesota. 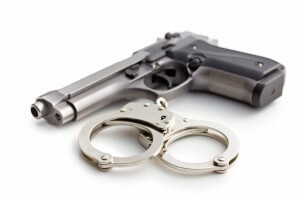 A person charged with a violent crime will likely face long periods of jail time and heavy fines. 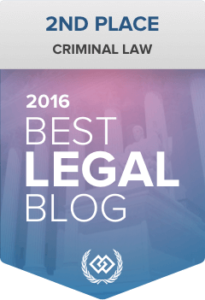 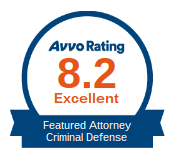 For these reasons, it is imperative that a person charged with a violent crime speak with a skilled Chaska criminal defense attorney as soon as possible. 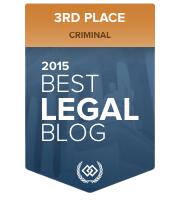 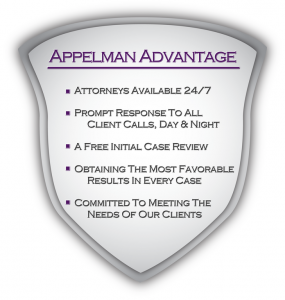 The defense lawyers at Appelman Law Firm offer free initial consultations. 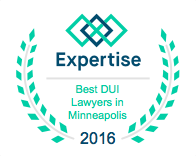 Give us a call today to discuss your case: (952) 224.2277.